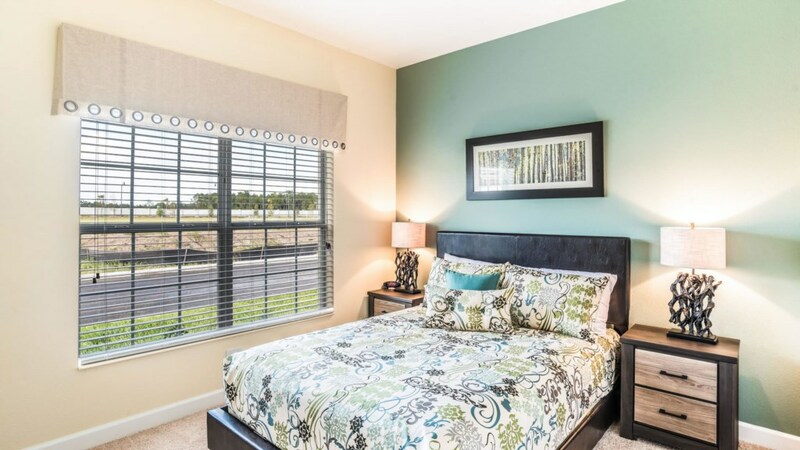 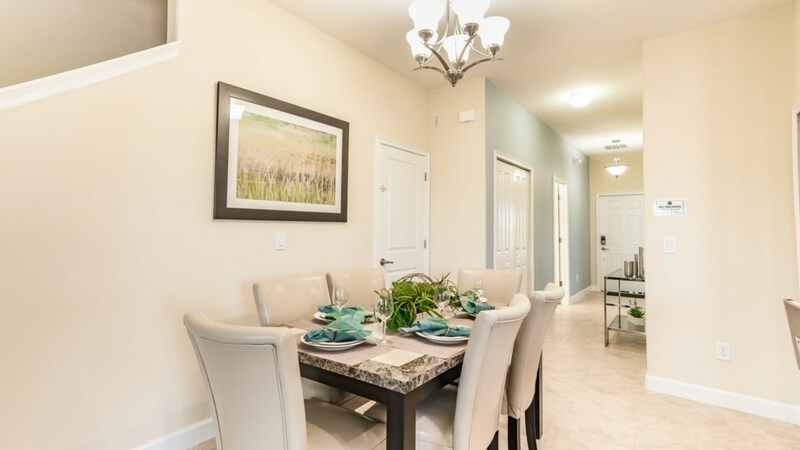 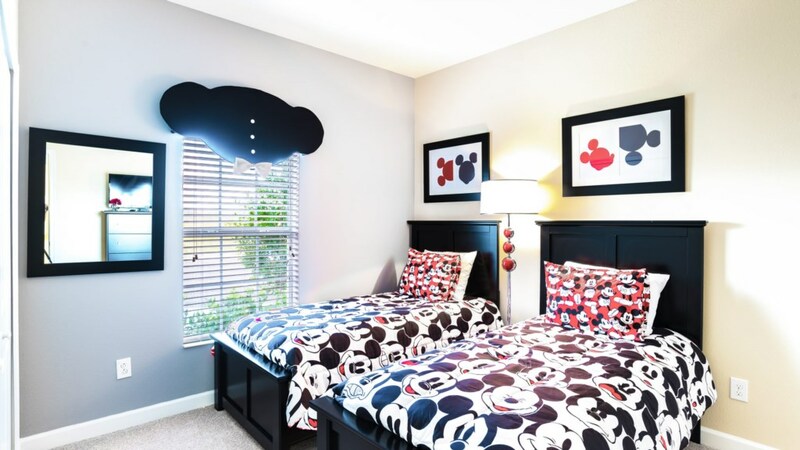 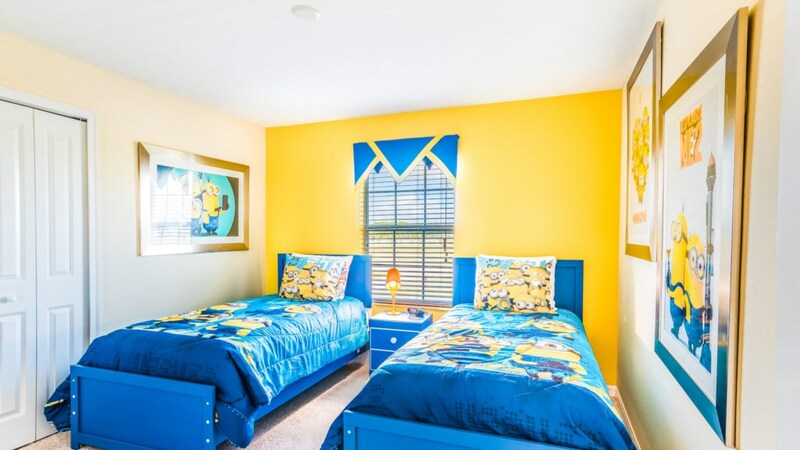 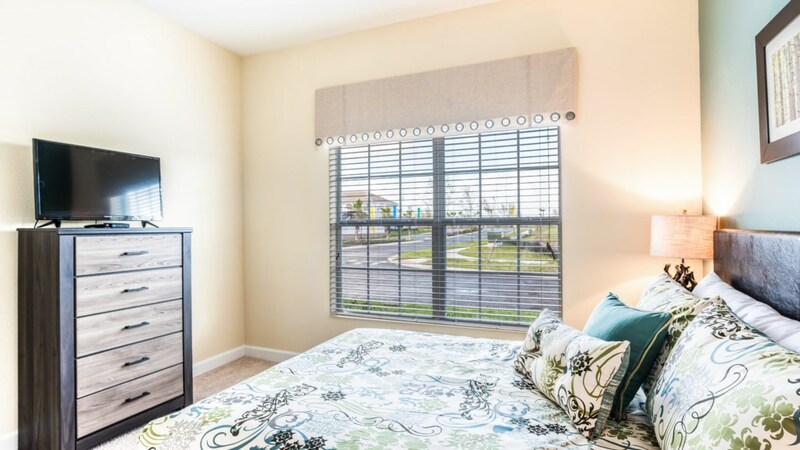 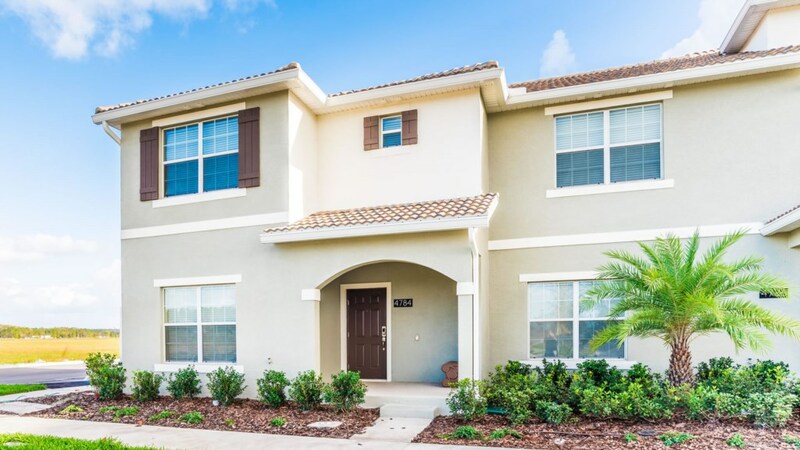 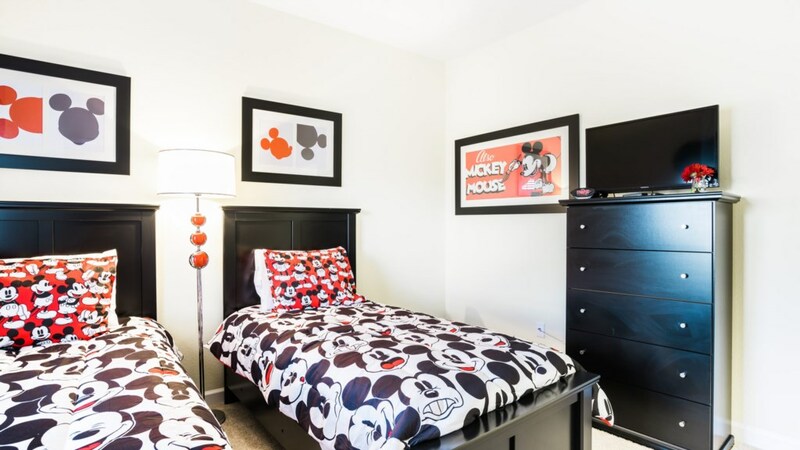 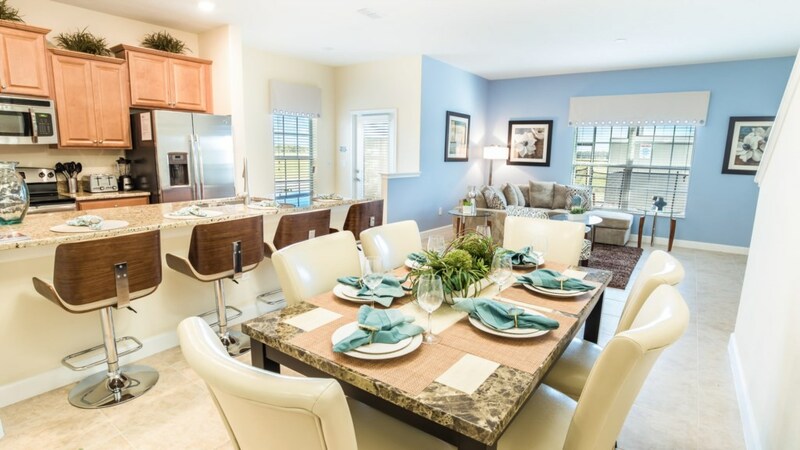 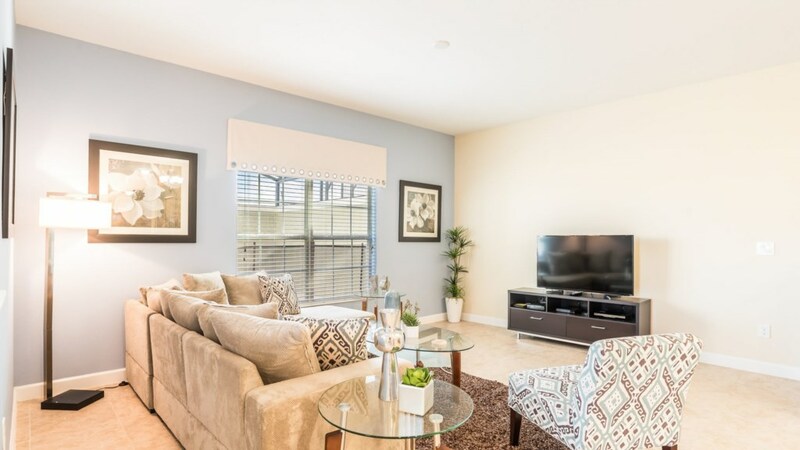 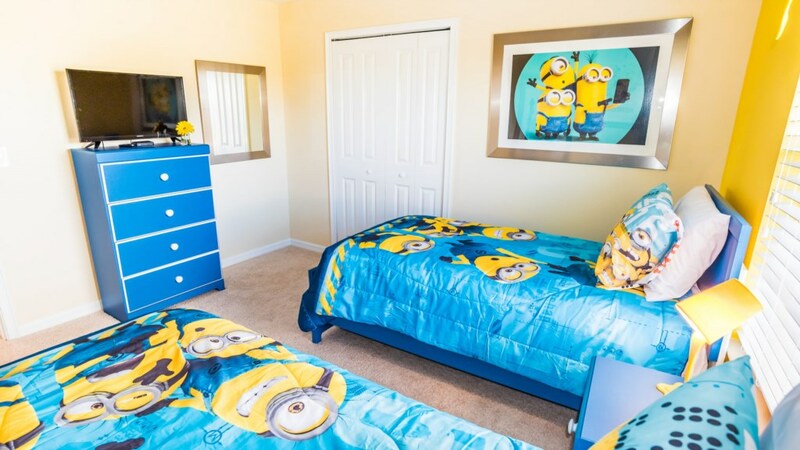 Welcome to Storey Lake Resort and this luxurious 5 bedroom, 4 bathroom town home located near the theme parks in Orlando, Florida. 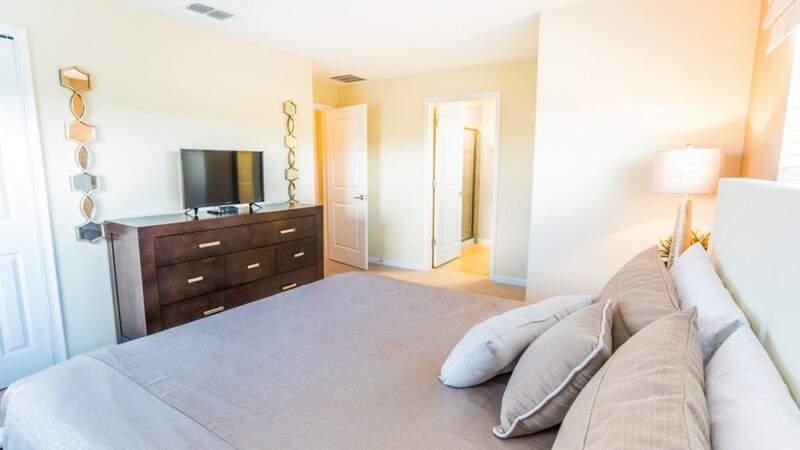 This town home has attained the prestigious Grand status for having an upgraded professional furniture package. 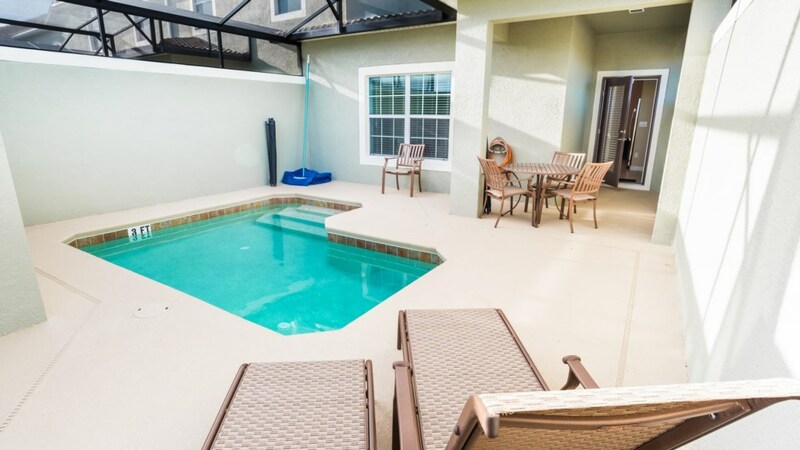 This vacation rental home has all the comforts of home and more. 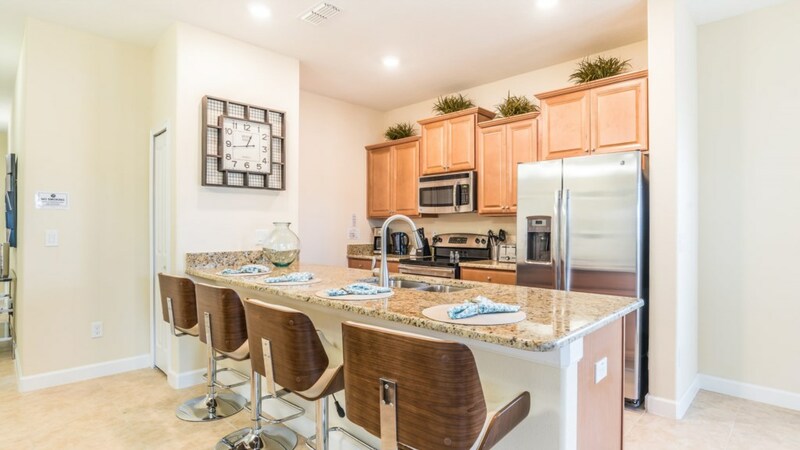 The kitchen is fully furnished and ideal for those times when it makes sense to dine in, with plenty of seating for everyone to dine together. 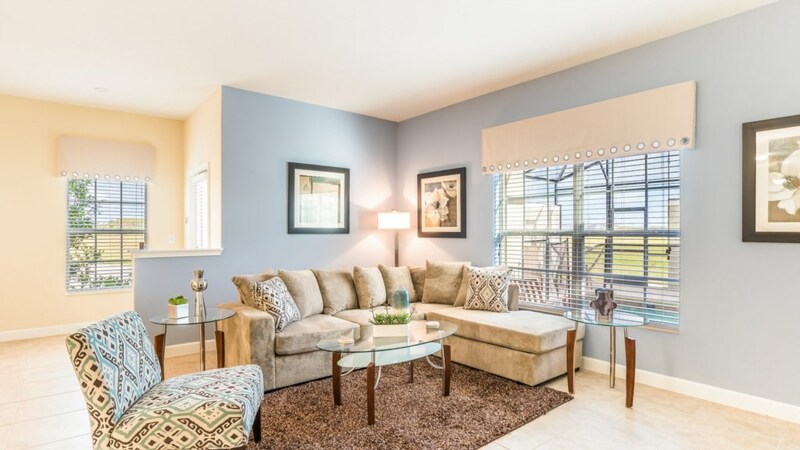 When it's time to relax, there is plenty of room to lounge and watch movies or just gather to share the stories of the day. 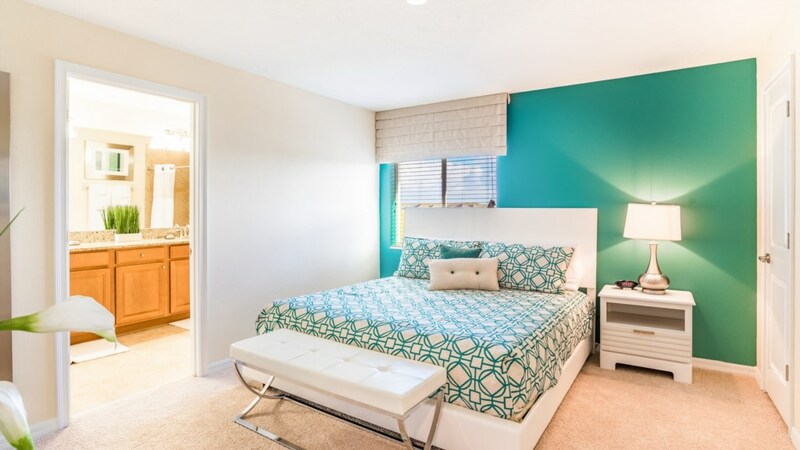 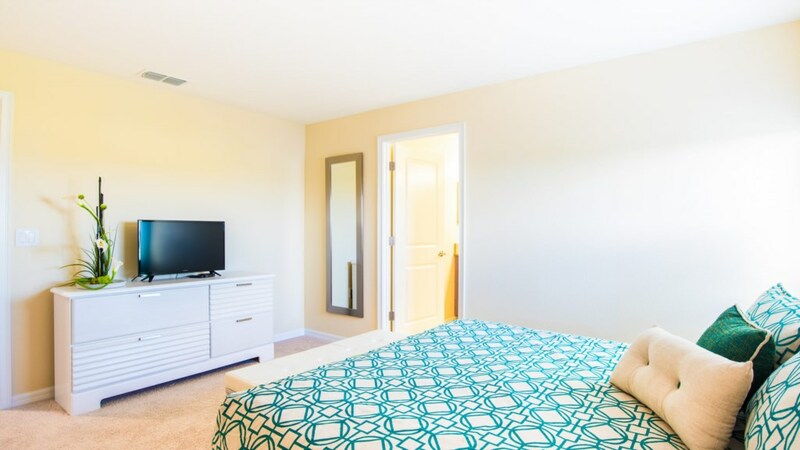 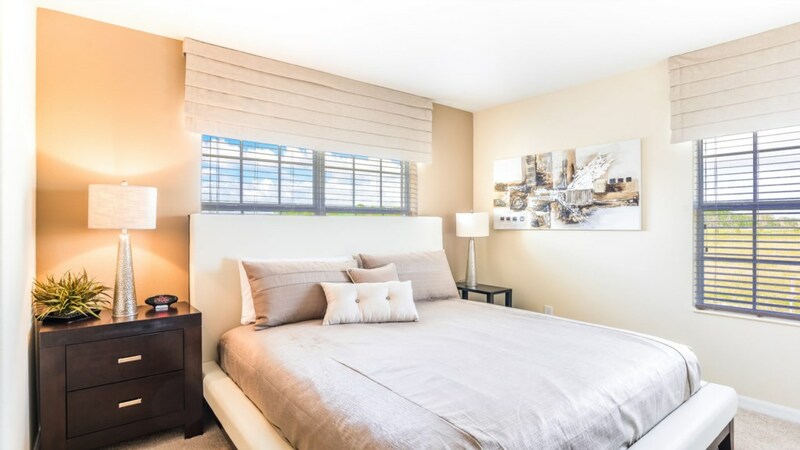 The benefits of having your own private bedroom is sure to please all while having multiple bathrooms will ensure that all can get ready for the day at their own pace. 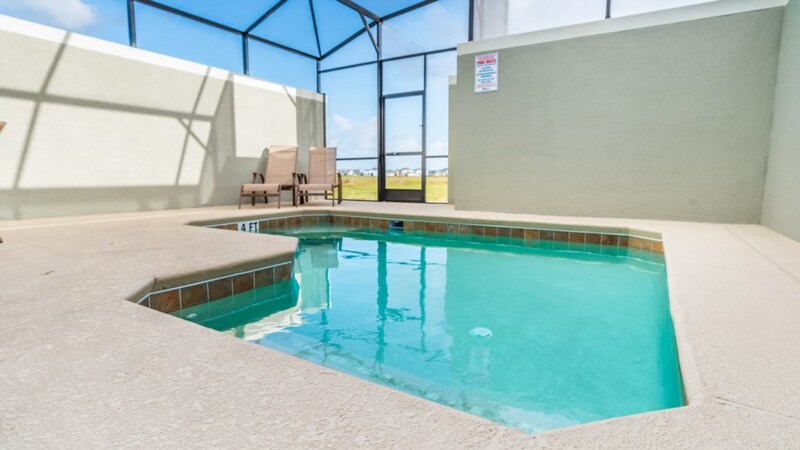 The pool is sure to provide hours of entertainment as there is no better place to enjoy fun-in-the-sun than Orlando. 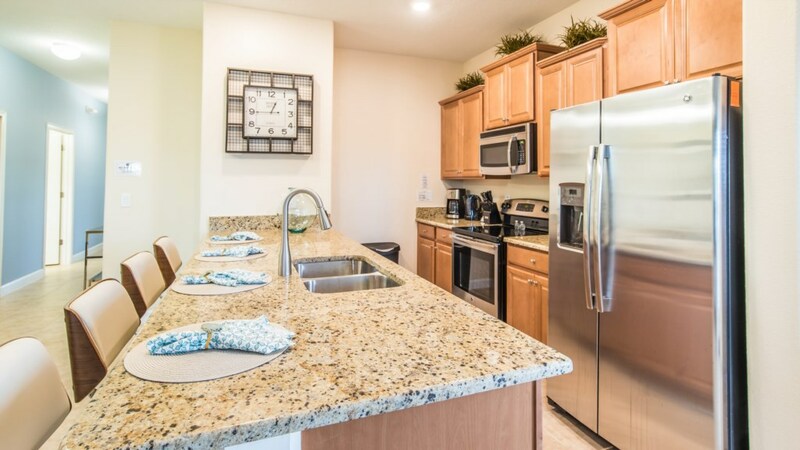 There is also a washer and dryer and FREE wireless high-speed internet for your convenience.